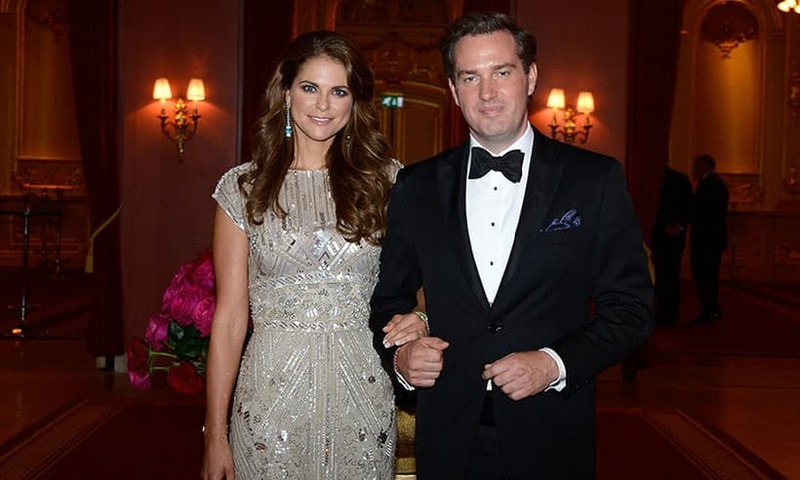 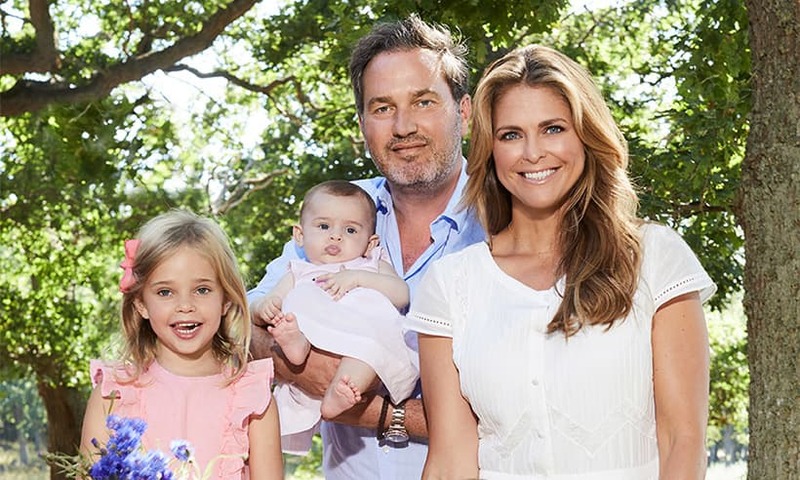 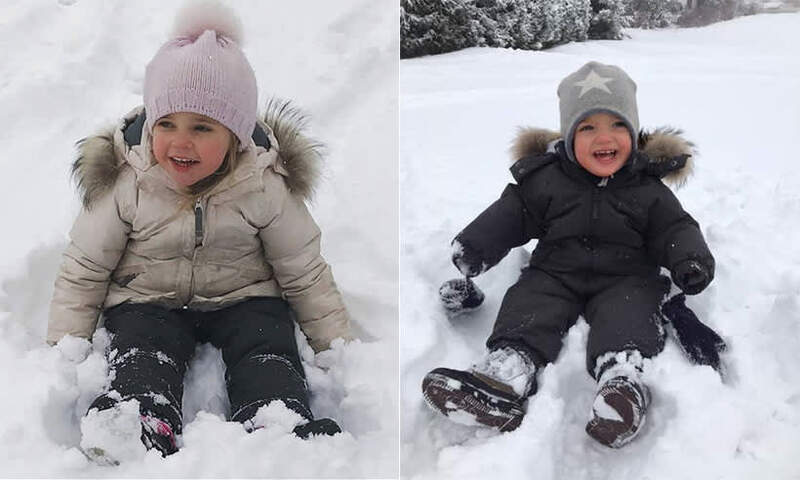 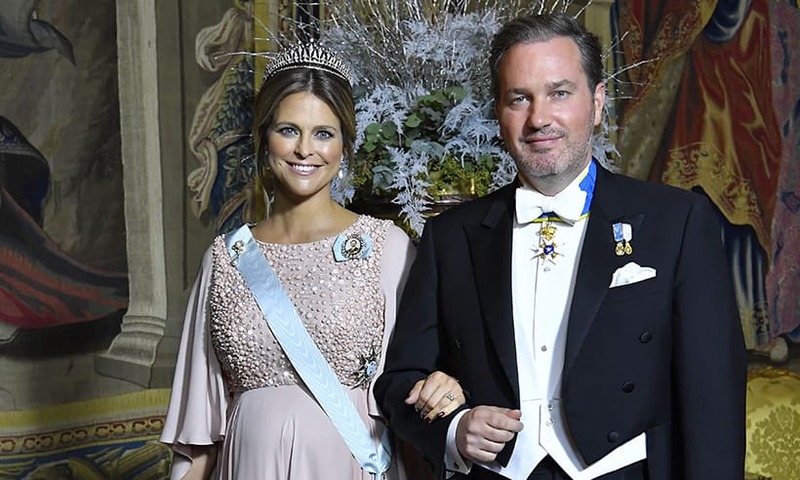 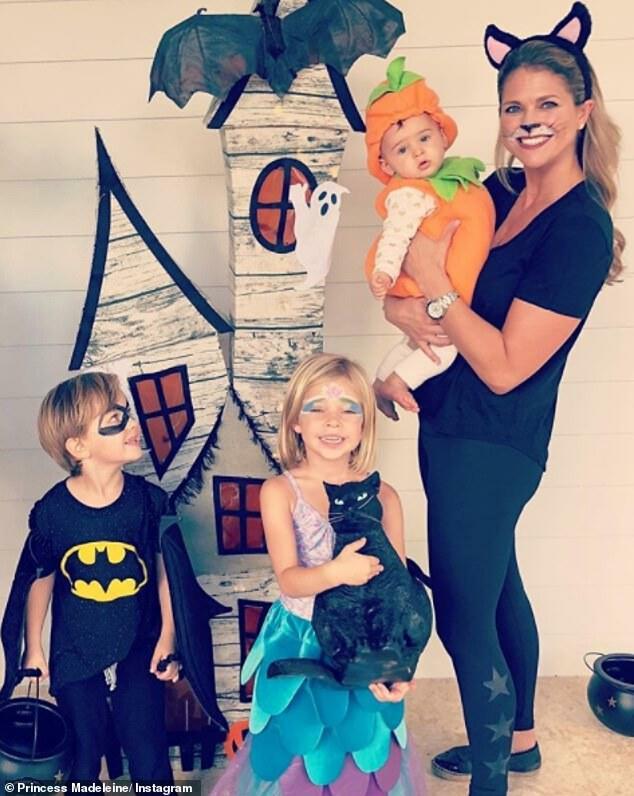 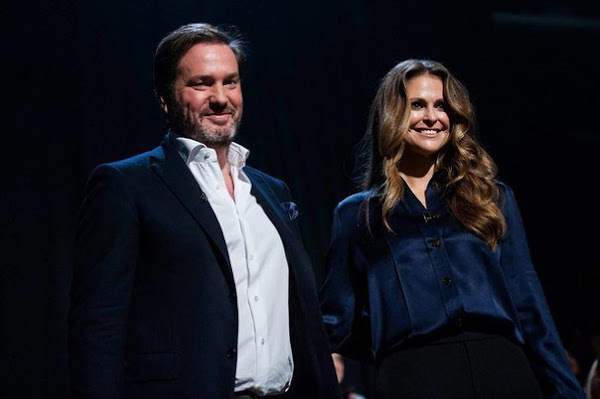 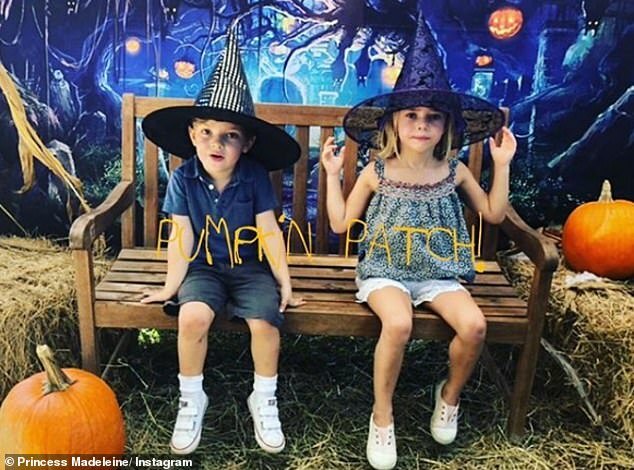 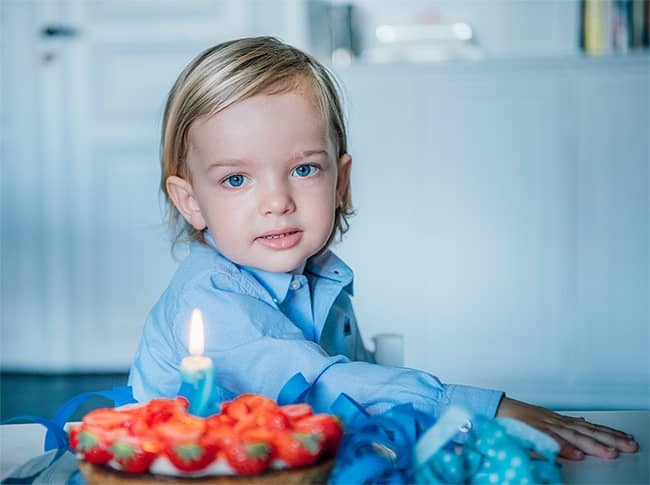 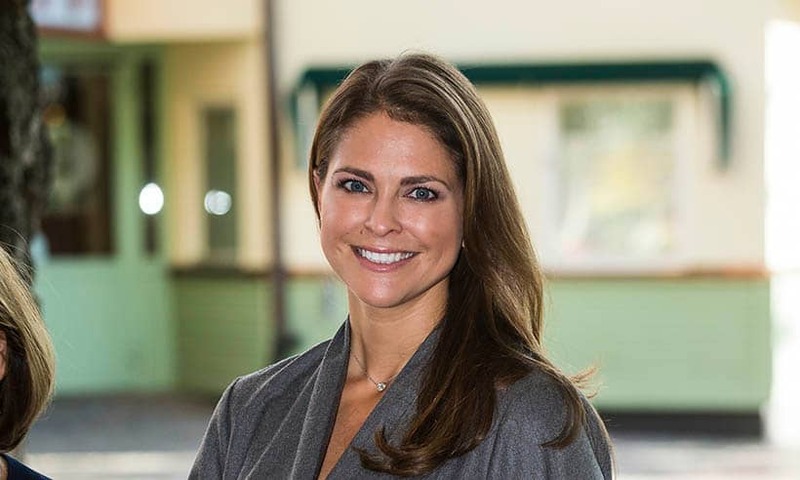 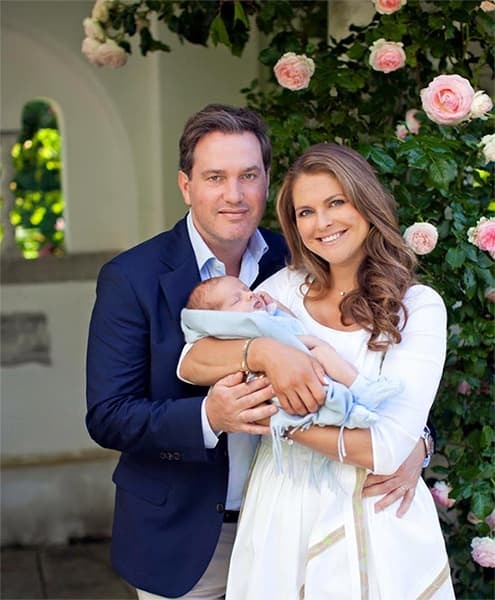 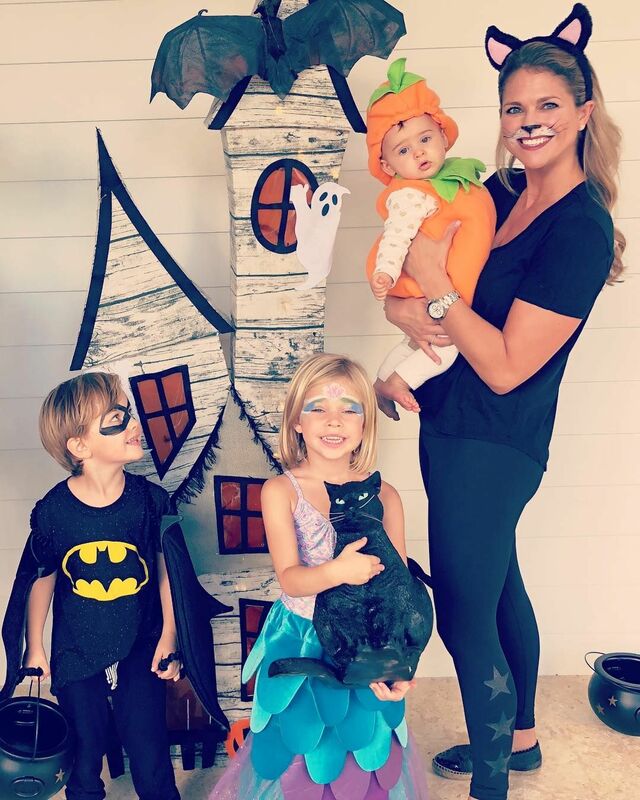 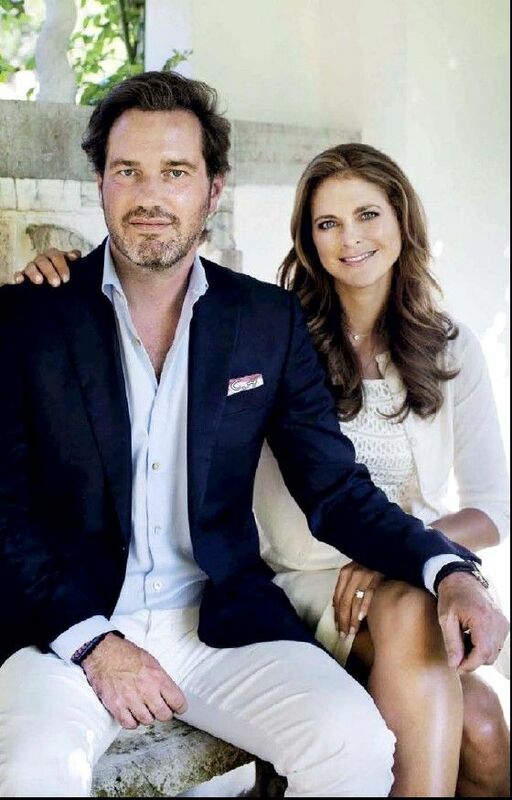 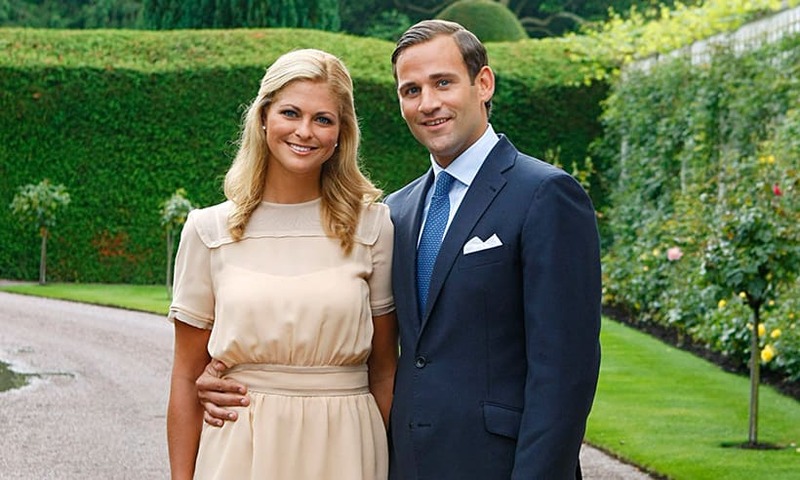 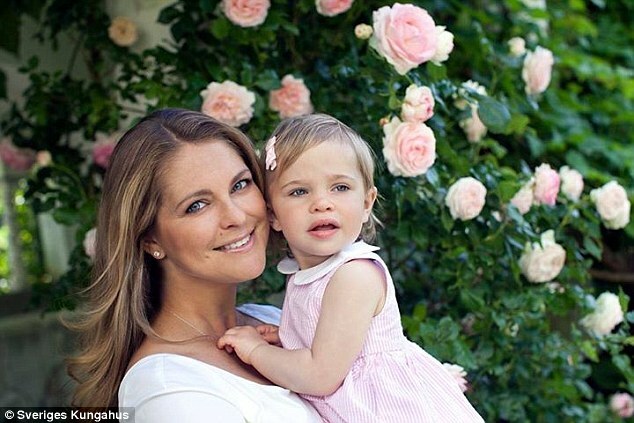 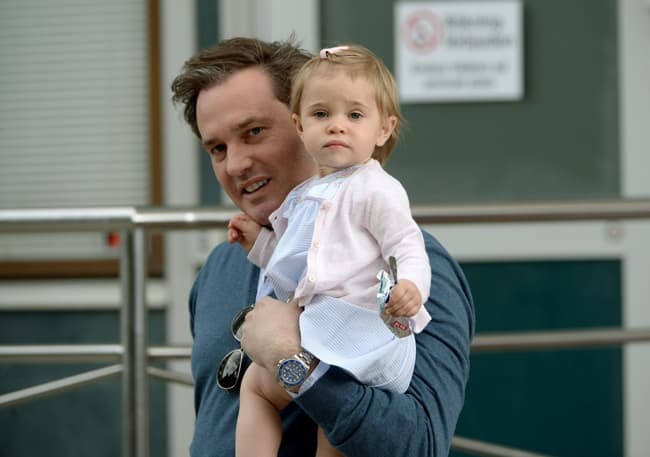 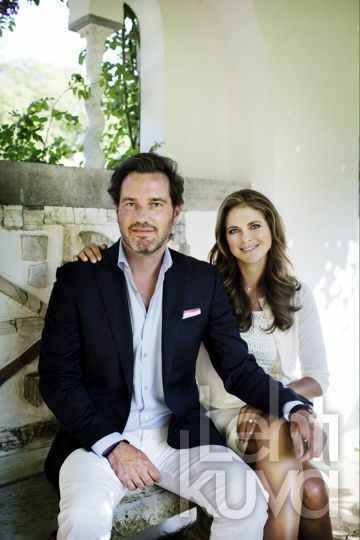 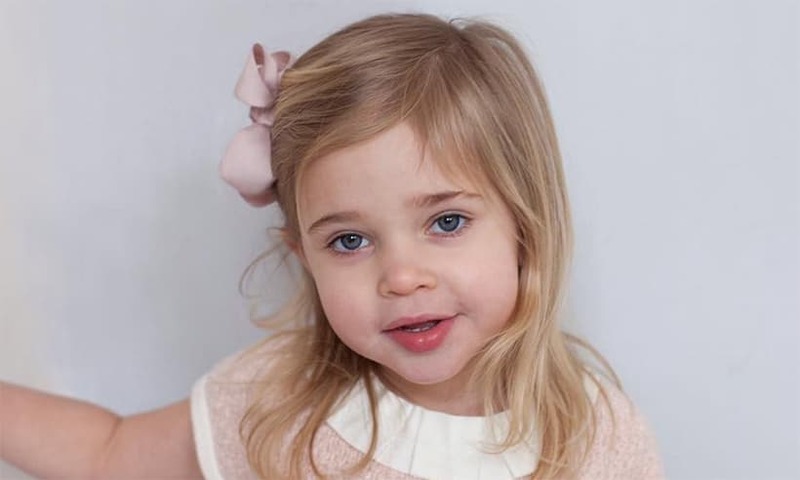 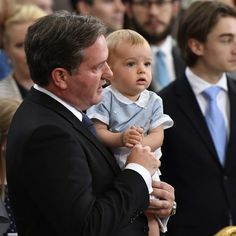 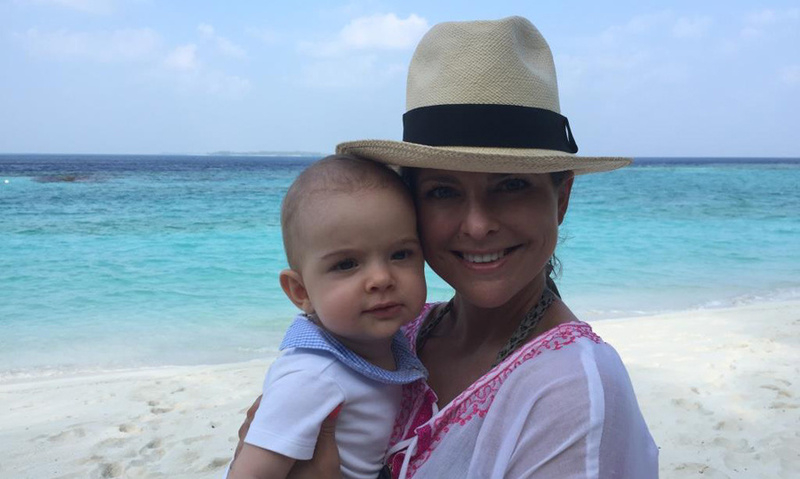 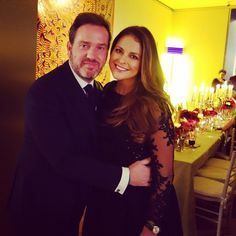 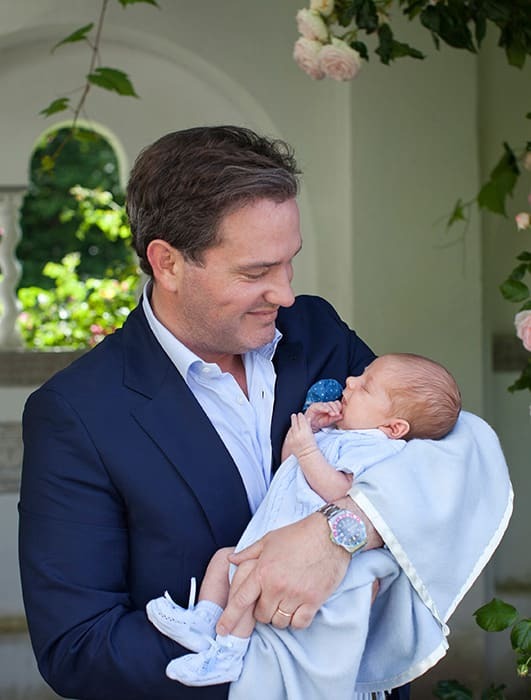 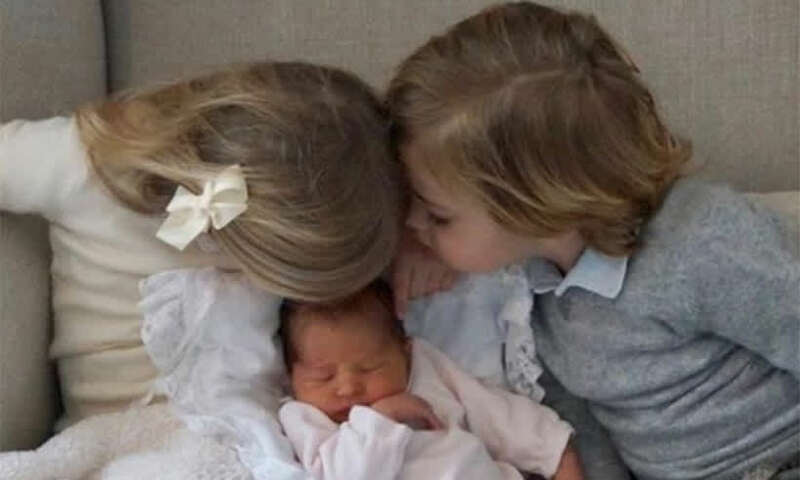 Congratulations are in order for Princess Madeleine and her husband Chris O'Neill who welcomed their third child -- a baby girl -- on March 9. 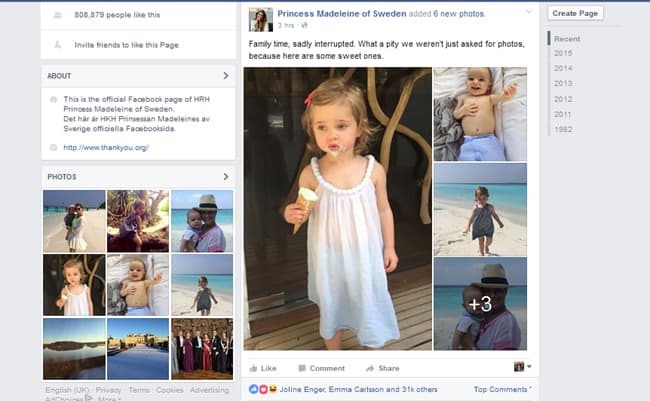 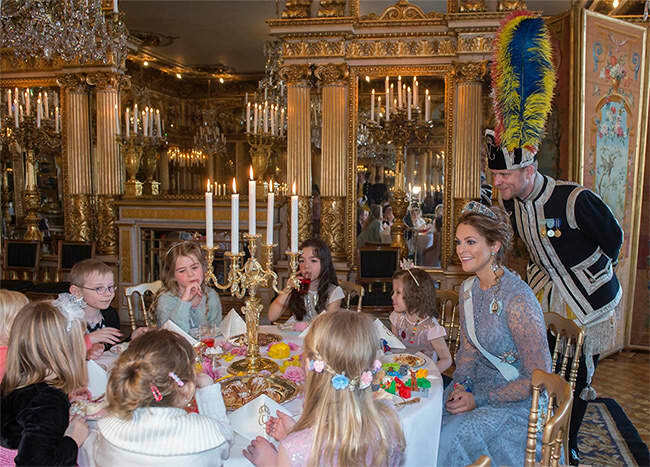 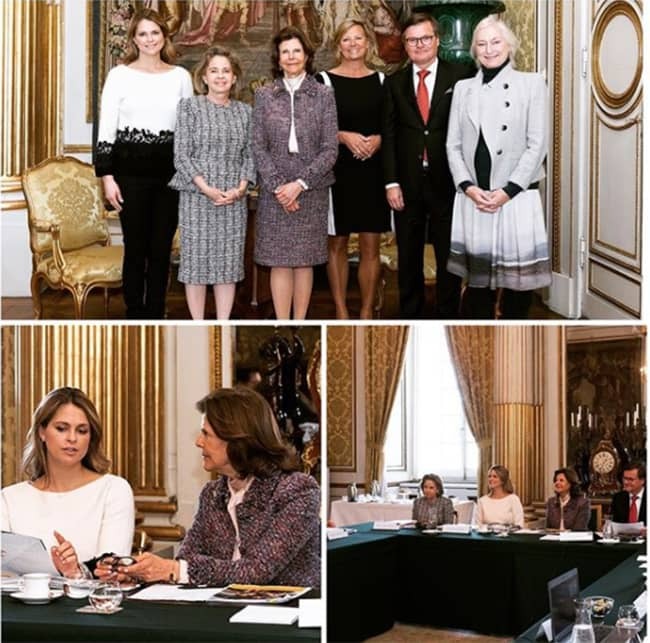 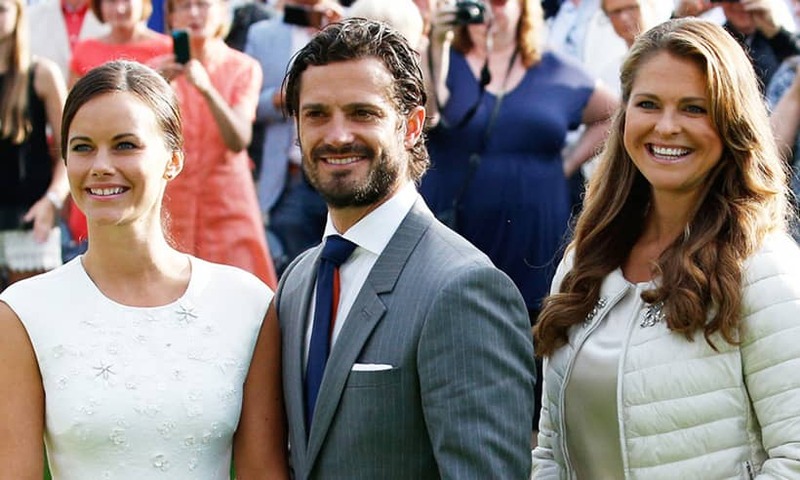 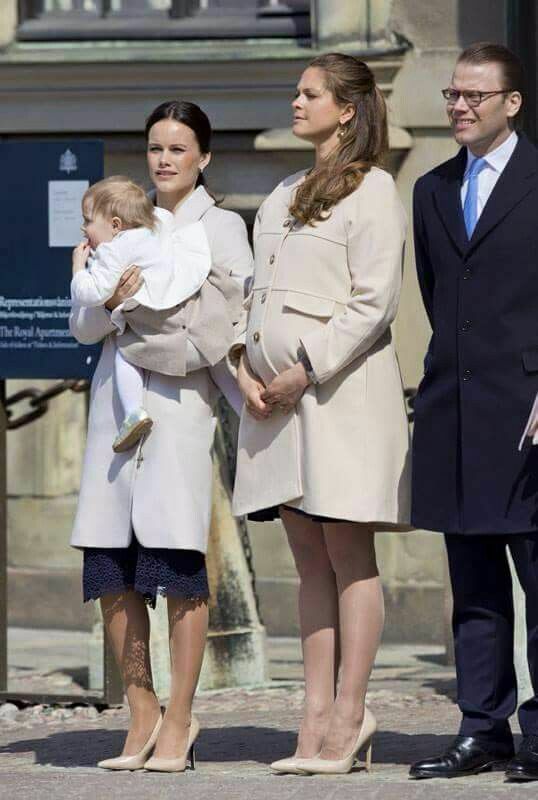 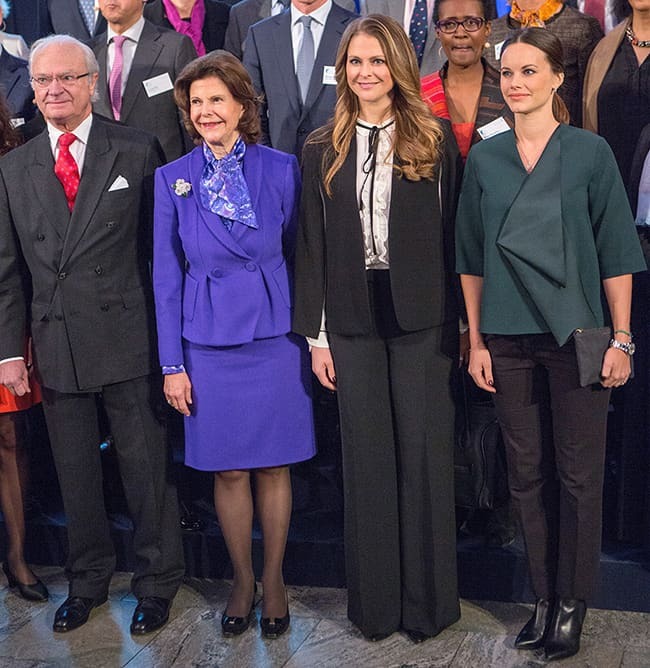 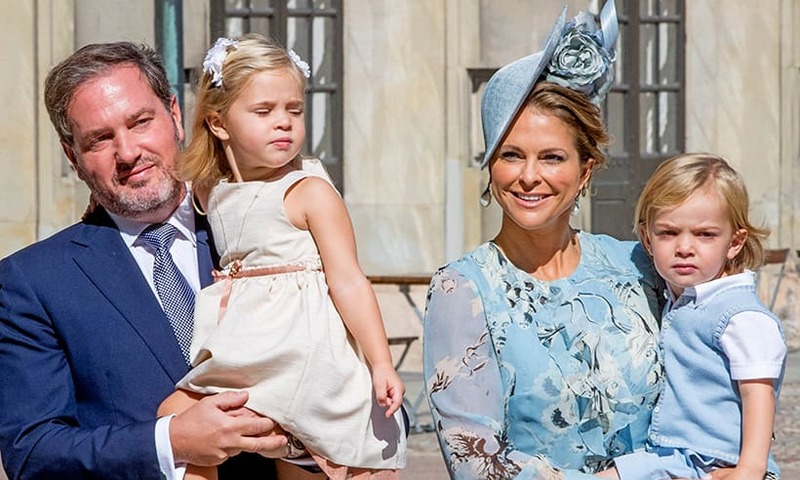 Queen Silvia and Princess Madeleine at Prince Carl Philip and Sofia Hellqvist's marriage bans ceremony. 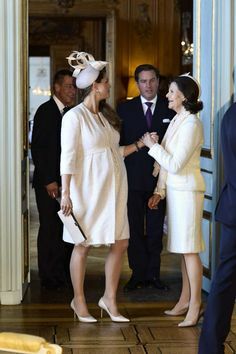 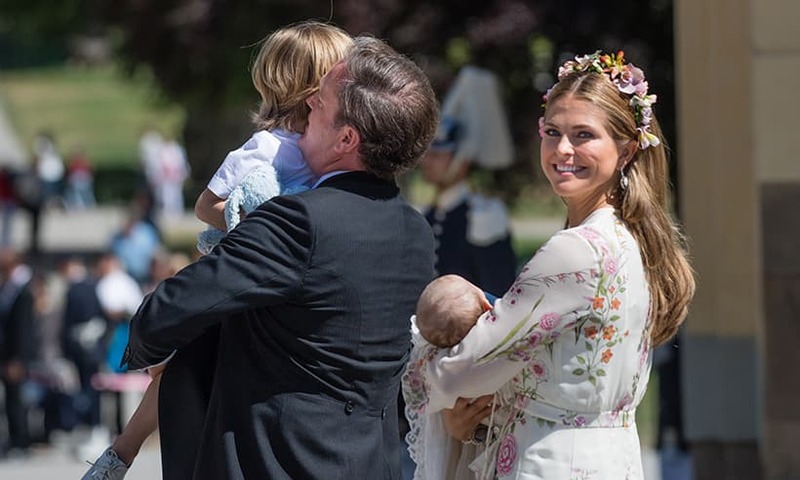 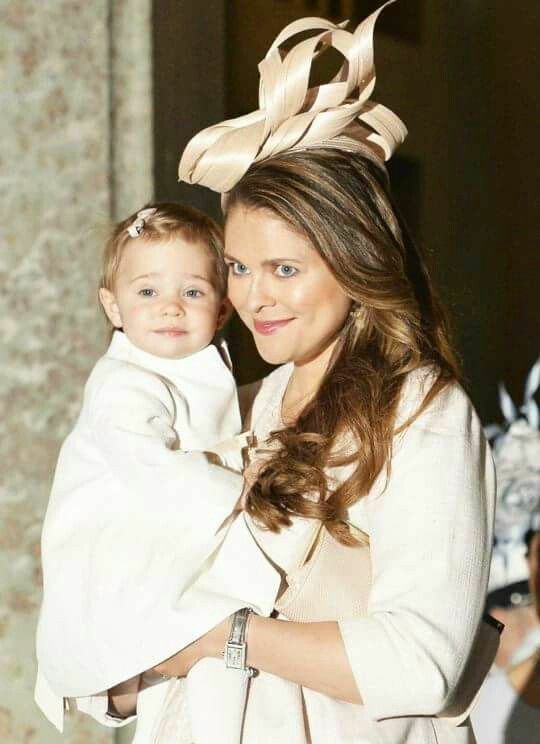 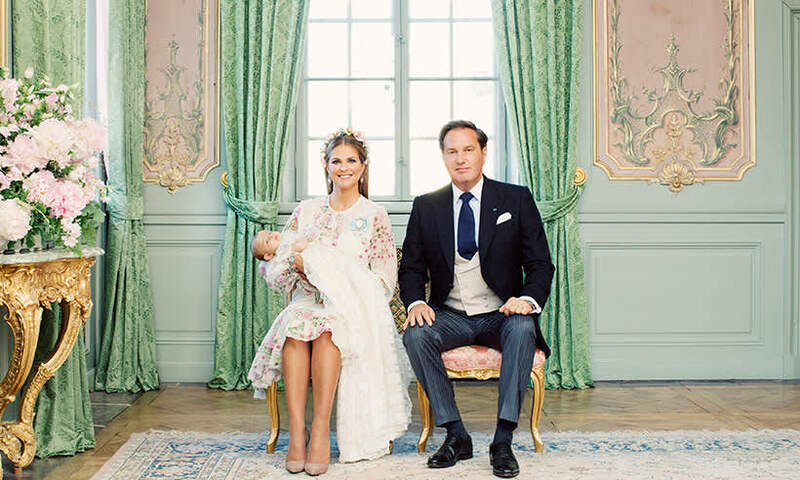 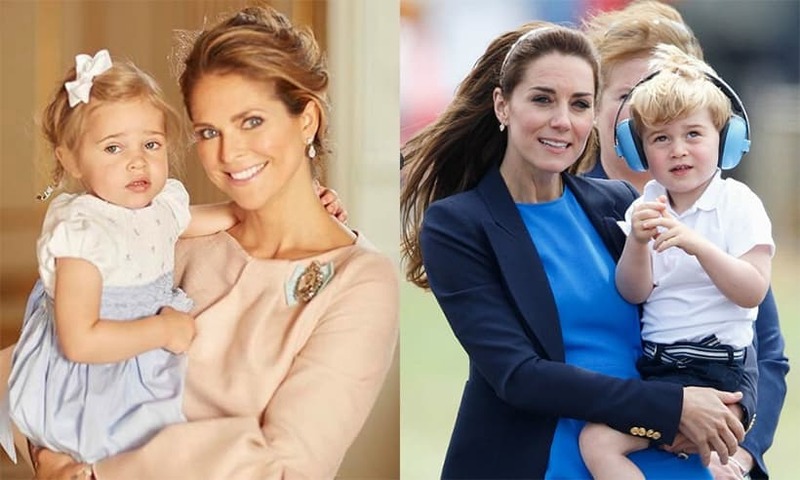 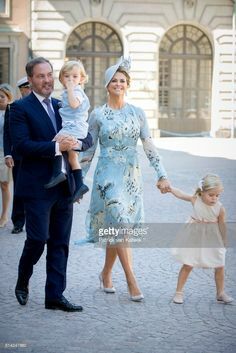 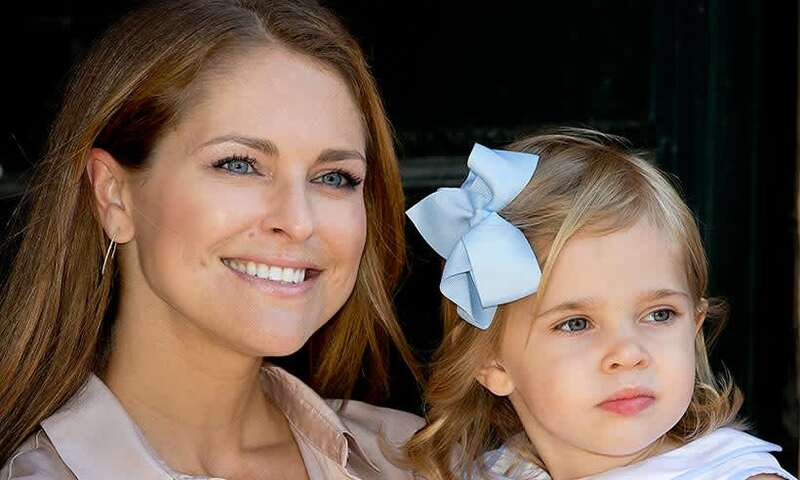 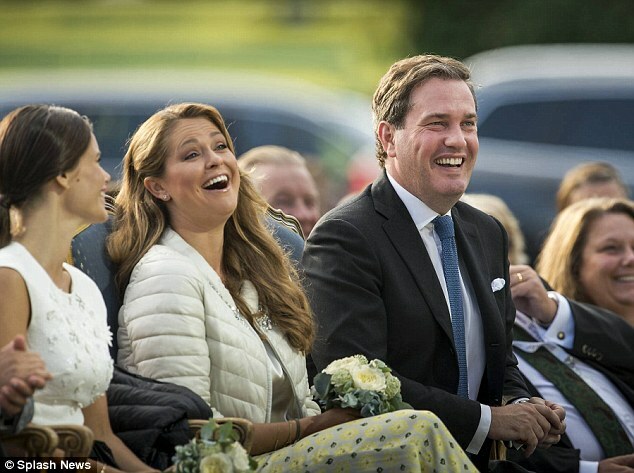 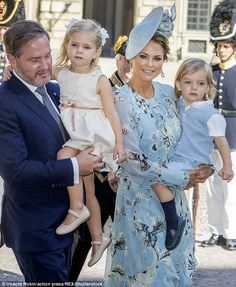 Princess Madeleine of Sweden and Princess Adrienne of Sweden attend the christening of Princess Adrienne of Sweden at Drottningholm Palace Chapel on. 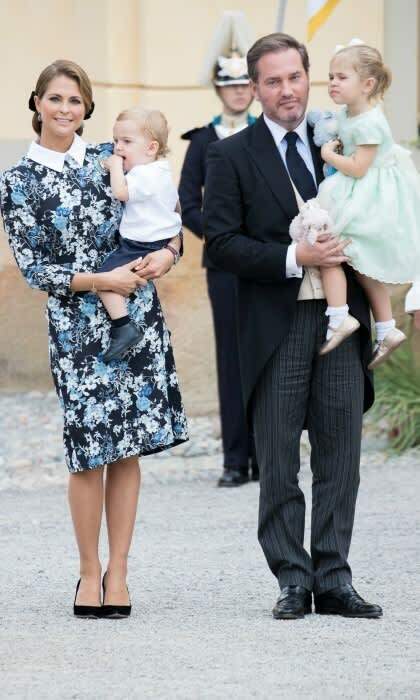 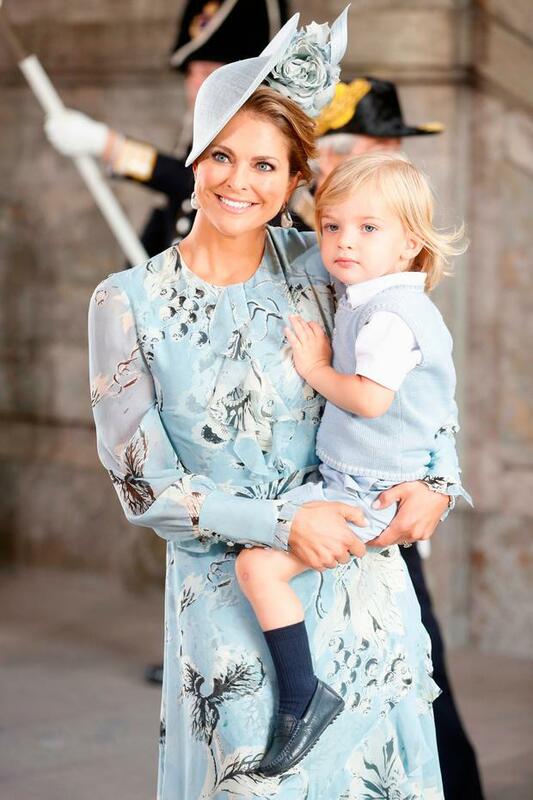 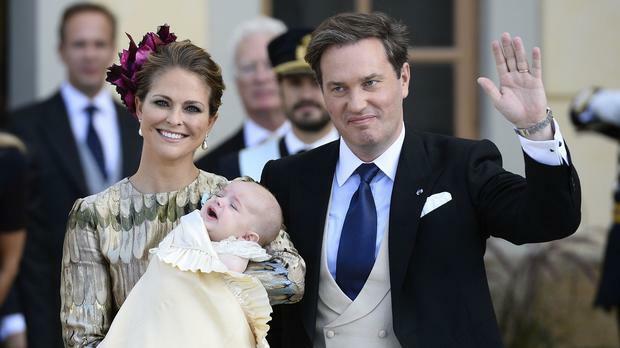 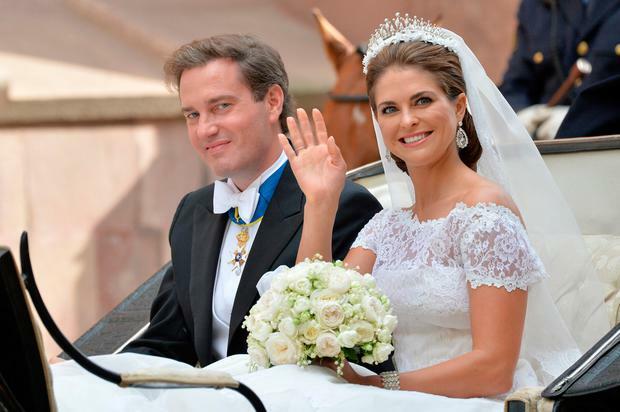 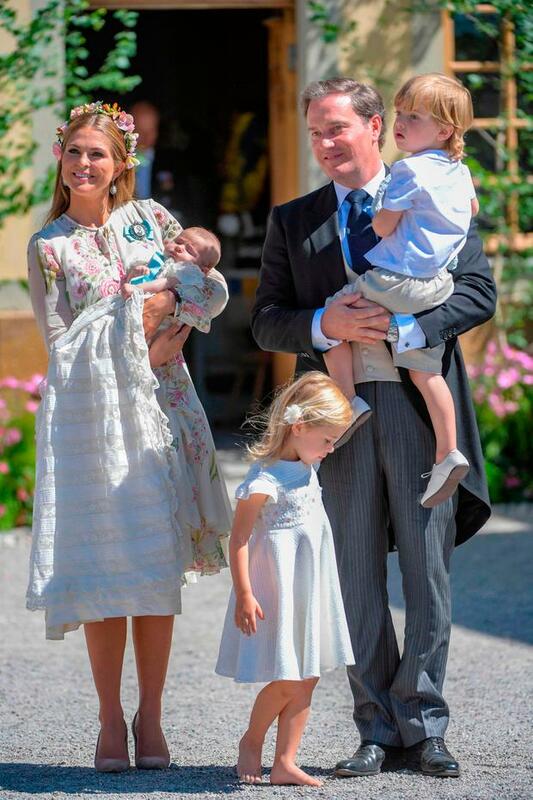 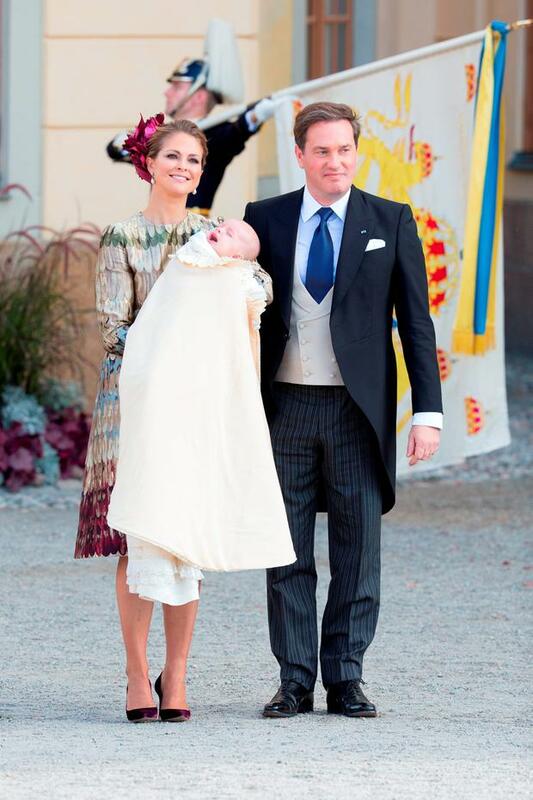 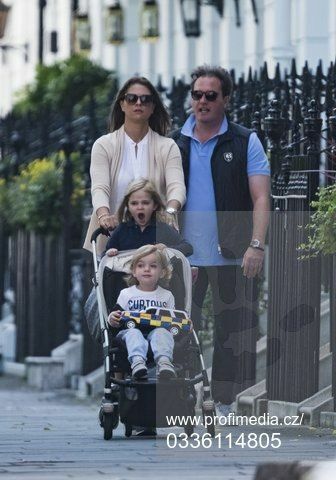 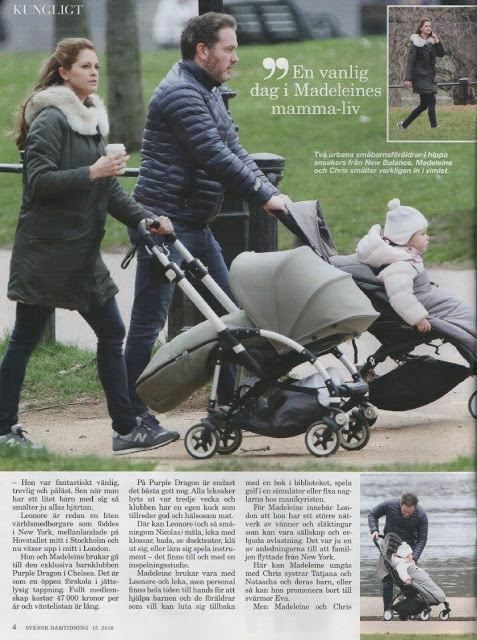 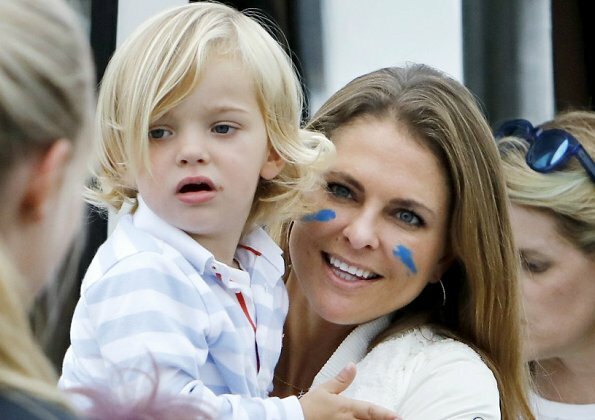 Princess Madeleine embraces her young son Nicolas as husband Christopher O'Neill waves to . 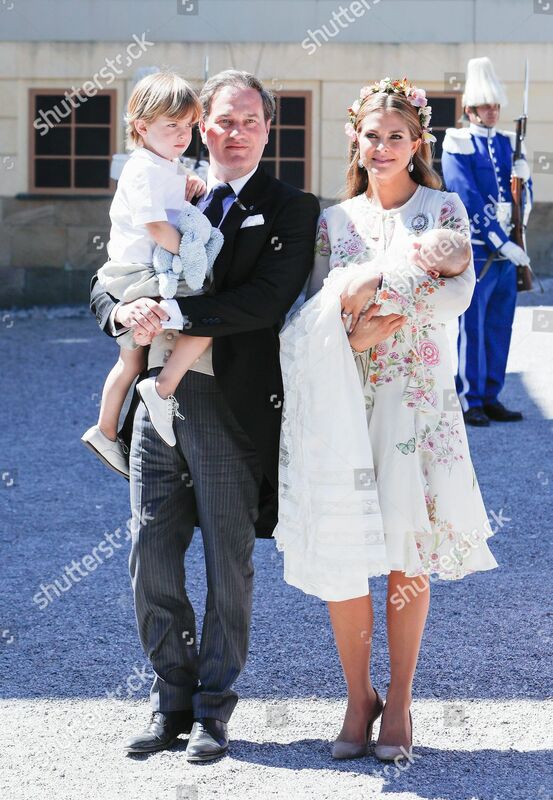 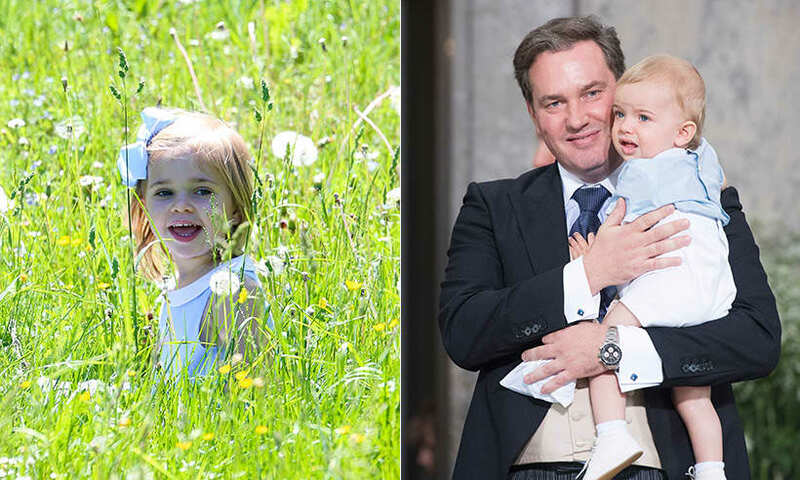 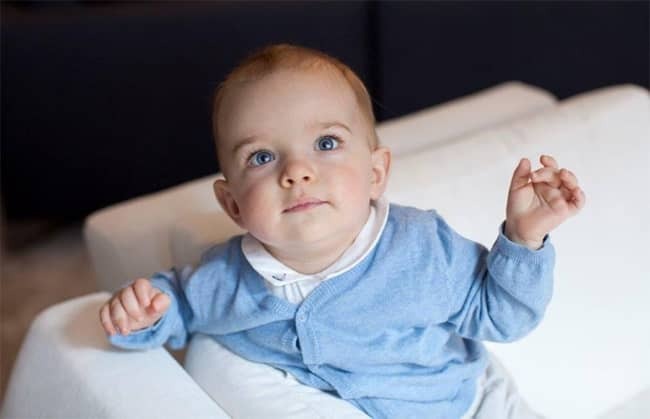 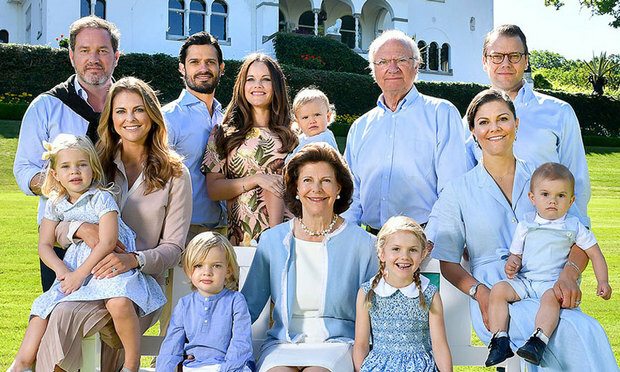 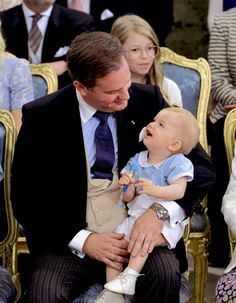 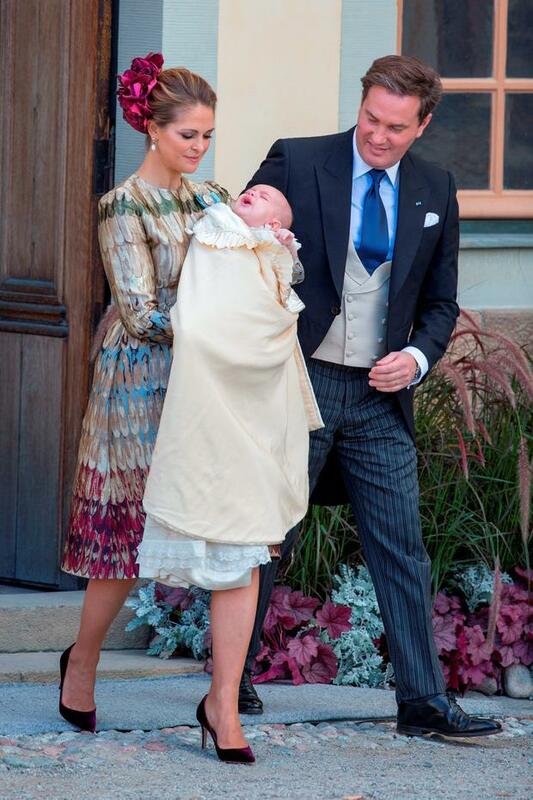 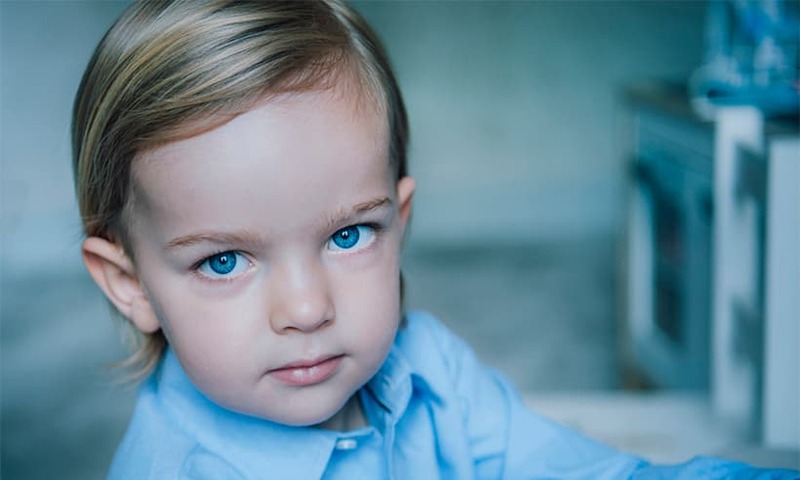 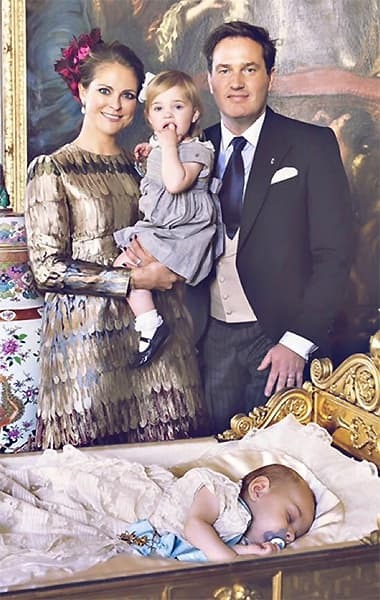 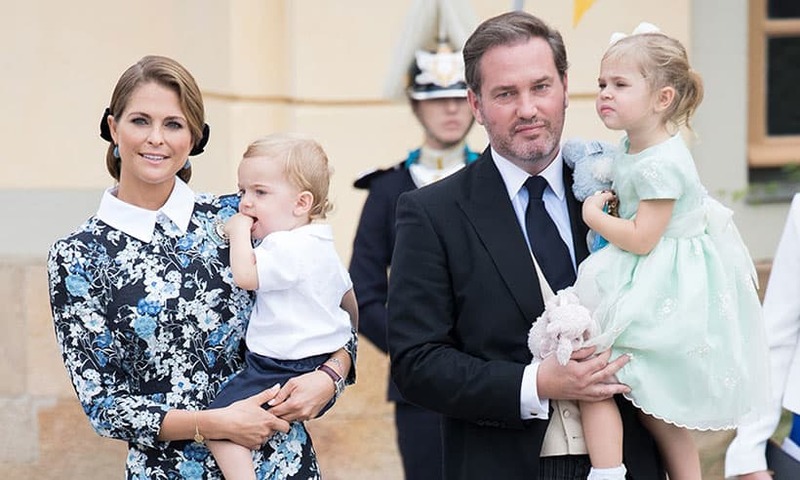 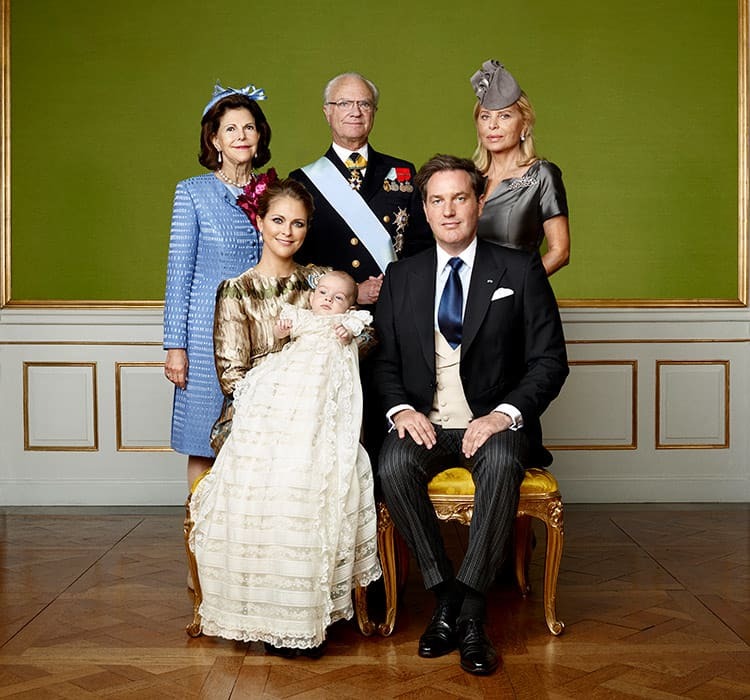 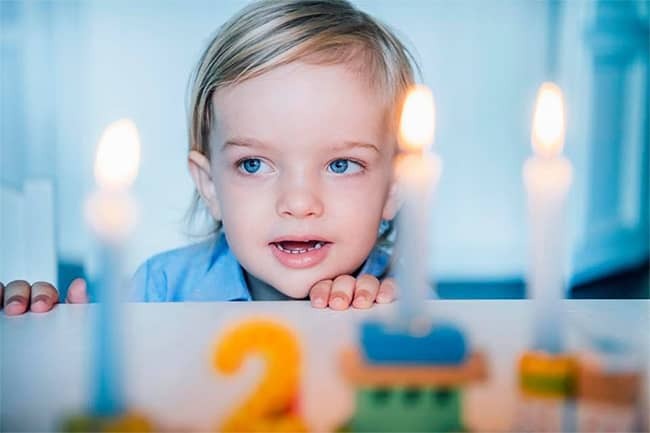 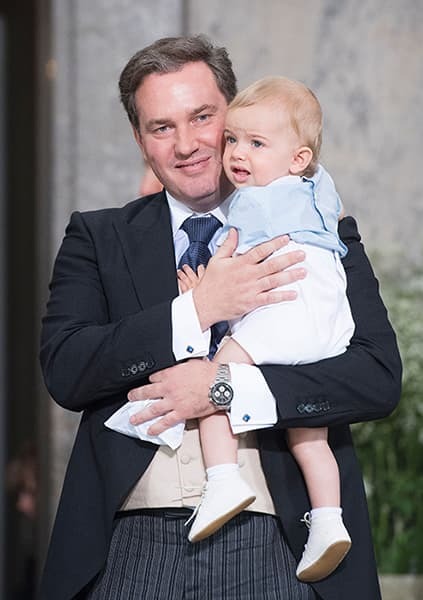 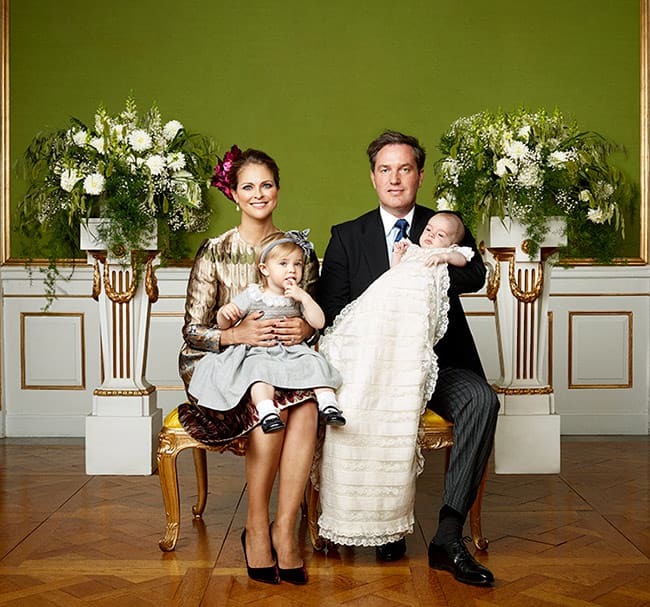 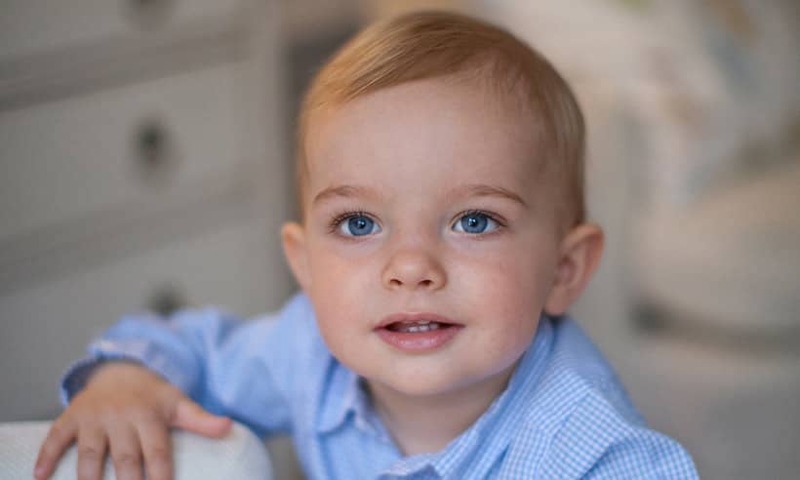 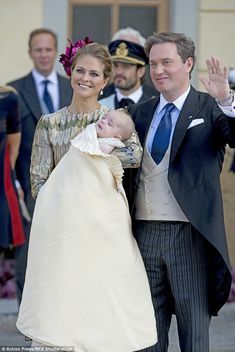 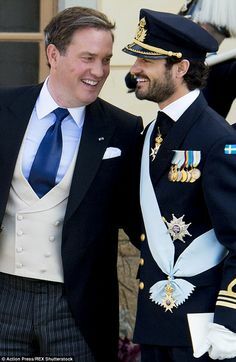 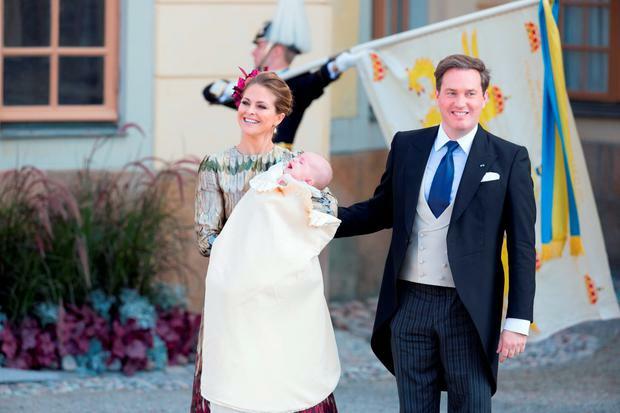 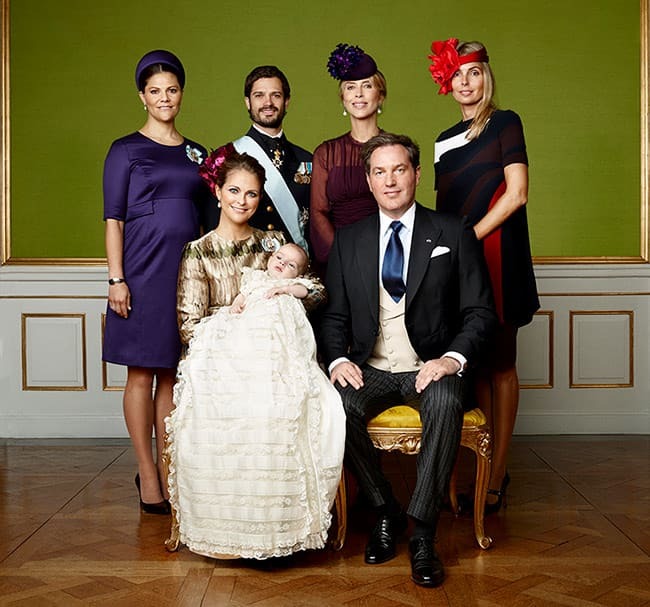 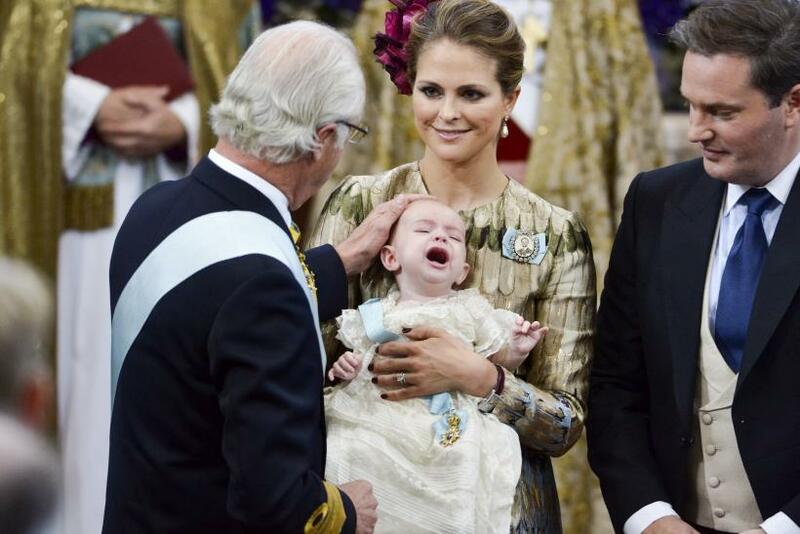 Royal Family Around the World: Christening of Prince Nicolas of Sweden at Drottningholm Palace on October 2015 in Stockholm, Sweden.